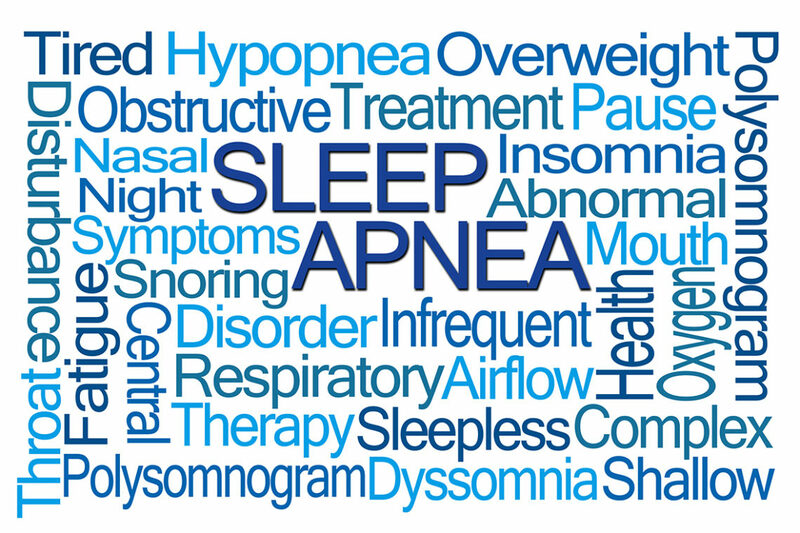 Airway and breathing problems are common and often undiagnosed. We can work with your doctor if we suspect an issue and we can also make oral appliances to address certain problems. During our consultation, we may determine what can be possibly an indication of a breathing problem. Airway constrictions and breathing difficulties often manifest in the mouth. Alternatively, an underdeveloped small lower jaw may be associated with a narrow airway causing breathing problems. Most of those problems can be diagnosed by carefully studying the individual’s medical history and performing a thorough oral examination. If airway constriction is suspected then a 3D x-ray (CBCT image) can be taken at our office which allows us to detect any airway constriction. With your permission, we can share our diagnosis with your physician to confirm the diagnosis and treat as needed. Removable oral appliances can be worn at night to position the mandible forward, opening up the airway and allowing better breathing. Stock appliances than are bought directly from drugstores or online can be effective but often result in undesirable bite changes. 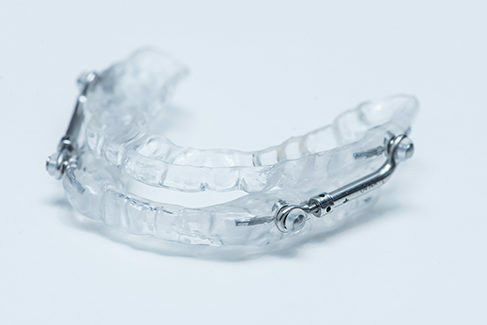 We will carefully design an oral appliance that is effective without harmful effects. Regular monitoring is also recommended to ensure efficacy. Children with very small mandibles often have a narrow airway with associated breathing problems. Studies have shown the the use of removable functional appliances can be beneficial and effective to address those problems. Additionally, functional appliances are also very effective in overbite correction by redirecting lower jaw and tooth growth. This can be an indication for Phase I early orthodontic treatment.